You are looking at a rather unique LeMans convertible coupe sporting a 400 cubic inch engine, fuel injection, air conditioning and is 100% road ready. This Lemans is featuring a gorgeous red paint with GT-37 styling borrowed from a two-door hard top. The GT-37 styling includes chrome bumpers, trim and bading. The chrome is in excellent shape and has a great shine to it. Power convertible top makes raising and lowering it a breeze. 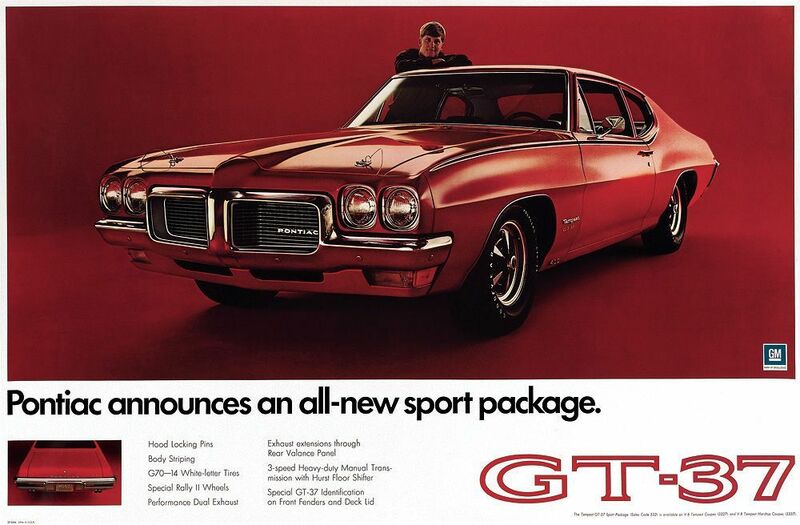 The looks of this particular Lemans out match those of the GTO and can be had for a fraction of the price. The interior is nicely restored and features some nice creature comforts. All new upholstery, carpet and door panels really brings the interior to life. Equipped with updated analog Dakota gauges fitted in a wood grain dash bezel allow for precise engine monitoring, and almost feel like an OE gauge. The dash board is nicely detailed and in like new condition. Vintage A/C and heat controls, updated radio and column shift are all functioning perfect. With extremely comfortable red bucket seats, sunny day cruises with the top down are unmatched! A nicely detailed restored undercarriage means you don’t have to worry about suspension and handling problems. This car drives incredibly smooth with the power steering and stops and drives very straight. The 400 Pontiac engine has great throttle response with the fuel injection system and runs incredibly strong. Overall, if you are looking for a fun, reliable, stylish convertible coupe with all the right features at an affordable hit the inquire button!